As a small charity, we rely on the support of others to help us to achieve our goals, and local photographer James Bell has been doing just that. James was recently Commended in the Landscape Photographer of the Year 2018 Competition, and for many years, James has donated stunning images for us to use in our promotional materials, helping us to inspire more people to care for this special place. We all know that a picture paints a thousand words and we are so grateful for his support. James’ book, Capture Lakeland, was launched in 2017 and was a bit of a hit – gaining several accolades and the 1000 limited edition copies sold out. Fans of his work will be please to know that pre-orders for Capture Lakeland Volume 2 – another limited edition book of his latest Lake District Landscapes – are now available. Each book is signed and numbered and as a special bonus, all those who pre-order can have their name printed in the book as way of thanks AND receive a limited edition signed print too. 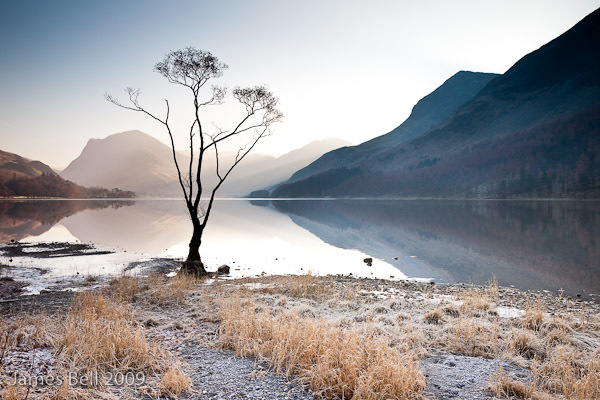 PRE-ORDER his book Capture Lakeland Vol 2 today and receive an exclusive limited edition print. Awarded Category Runner Up in the Lakeland Book of the Year 2018 competition. Awarded Book of the month for April 2018 by BBC Countryfile Magazine. Awarded Book of the month for April 2018 by Outdoor Photography Magazine.